AN expat bar owner insists dozens of restaurants are allegedly ‘buying’ fake TripAdvisor reviews in his Costa del Sol resort. 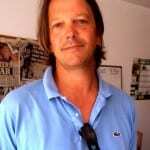 It comes after the Olive Press exposed a series of Costa del Sol businesses paying to post dozens of fake five-star reviews on TripAdvisor in a bid to increase their rankings. After going undercover the paper unearthed company, GCI Marketing, offering packages of 50 glowing reviews for just €400. While boss Ben Fisher admitted it was ‘cheating’ he claimed it was not illegal. 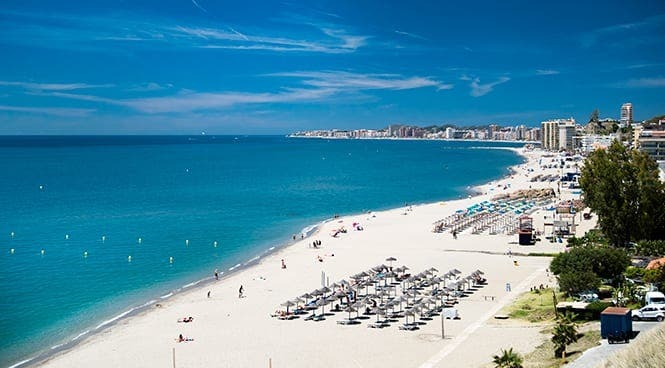 But our investigation certainly had an immediate effect on one of his clients, who dropped nearly 80 places in the rankings, in Benalmadena, after TripAdvisor stepped in to investigate. But not enough is being done, according to David Hardwick, who has run the Las Gaviotas bar in the town for 20 years. The British businessman insists there are many ‘dodgy’ restaurants buying fake reviews helping them shoot to the top spot. “I’m so glad this story hit the front page – for the last five years I have been fighting with TripAdvisor about false reviews. It’s so dodgy,” insisted the father-of-two. “One local restaurant was in the top five two weeks before it had even opened!” he added. “While another has been getting five star reviews every day since opening six weeks ago. The ex-soldier believes TripAdvisor must insist reviewers open their account through their google account and use a real photo, ‘not a palm tree or a pyramid, say’. “Restaurants should start at the bottom and over the course of 18 months should slowly move up,” he continued. “Please keep this story hot, so TripAdvisor might actually do something about it or it will just continue,” he added. 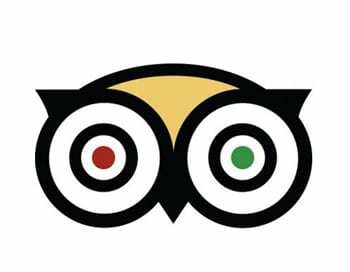 Just this week, a man in Italy was jailed for nine months for selling fake reviews on TripAdvisor in what the travel website hailed as a landmark ruling. In one of the first cases of its kind, a court in Puglia ruled that writing fake reviews under a false identity is a criminal offence. The unnamed businessman, who ran a website called Promo Salento, tried to sell more than 1,000 fictional reviews to hundreds of restaurants and hotels as a way of boosting their rankings. He charged €100 for 10 reviews, €170 for 20 and €240 for 30. As well as the jail term, he was ordered to pay €8,000 in costs and damages, in what TripAdvisor called ‘a pivotal legal ruling’. TripAdvisor is one of the worst for reviews and general misconduct. I gave two bad reviews to property rented through them, one in Copenhagen the other in Budapest. Real complaints about how dirty the properties were on arrival and one even had the owner still living in the property on arrival. These reviews were taken off their website after a couple of weeks and having complained to TripAdvisor they gave a standard answer they would look into it. Avoid them at all cost for accommodation.